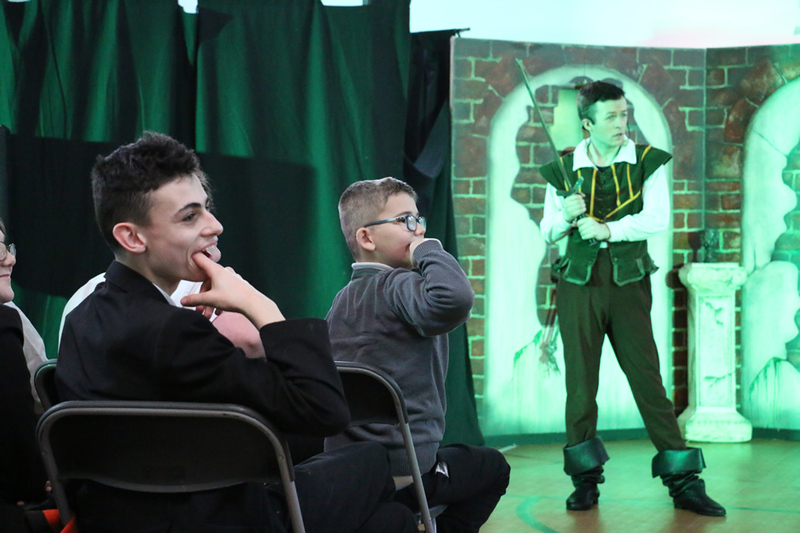 School and college enjoyed M & M Theatre Theatrical Production of Sleeping Beauty. It was a fun, bright and lively production which actively encouraged audience participation and everyone was totally involved from the start. The show expertly combed the tradition of theatre pantomime with up to date and age appropriate humour, music and themes. There were wonderful costumes, superb scenery and magical special effects all combining to deliver an electric atmosphere which gave us an imaginative, enthralling journey into the enchanting world that is Pantomime.